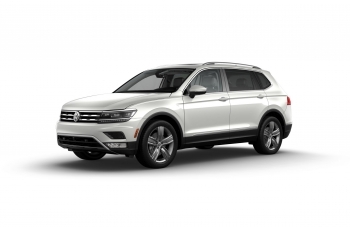 Herndon, VA (October 9, 2018) – Volkswagen Group of America (VWGoA) recently concluded its second inaugural Get Involved “Summer of Service” in which an estimated 700 employees from around the country volunteered with charitable organizations in the communities where they live and work. 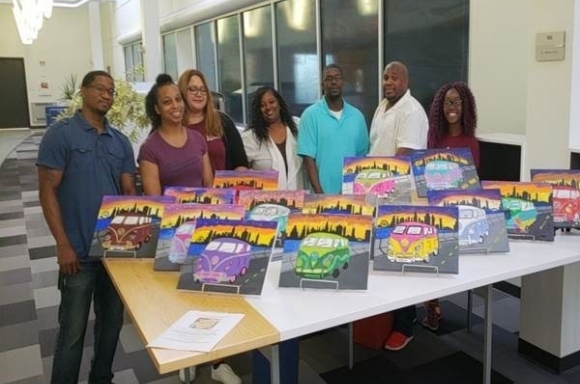 This year’s Summer of Service featured nearly 20 different volunteer projects organized by employees at eight VWGoA locations across the United States. 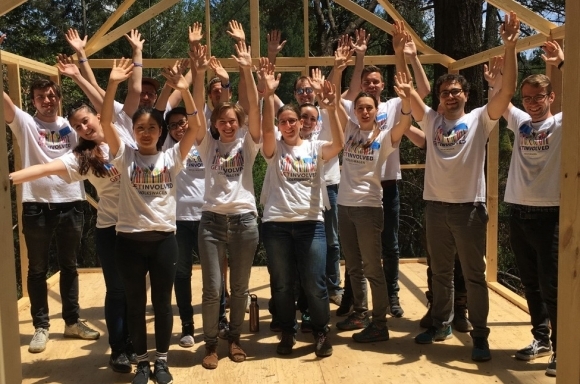 The Get Involved Summer of Service is VWGoA’s annual, concerted volunteer effort from late May to early September, empowering employees at locations across the country to jointly take time to give back to their communities. 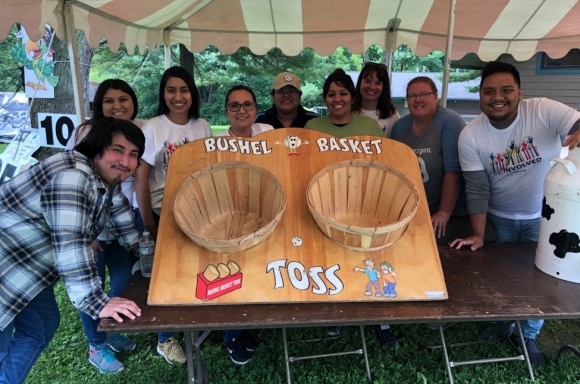 “The incredible motivation and participation in this year’s Get Involved Summer of Service was truly a testament to our employees’ incredible passion and desire to serve their communities,” said Machelle Williams, Senior Director, Diversity and CSR, VWGoA. 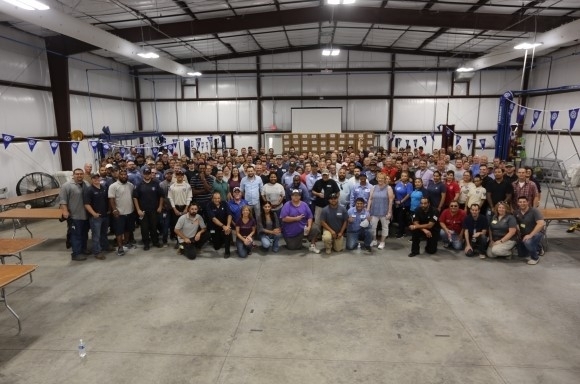 In July, six VWGoA locations across the country joined together to pack 35,000 meals simultaneously for Generosity Feeds, a non-profit organization dedicated to providing resources for children who are facing food insecurity. 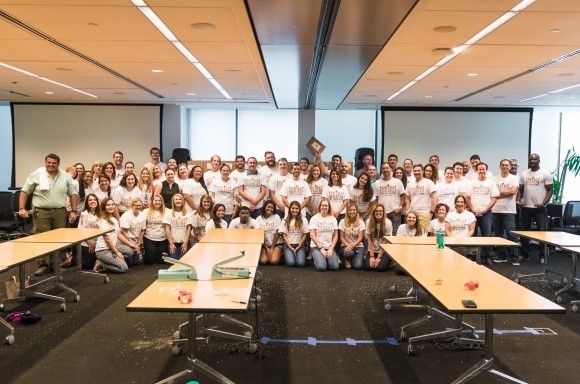 This was the Summer of Service’s largest event. 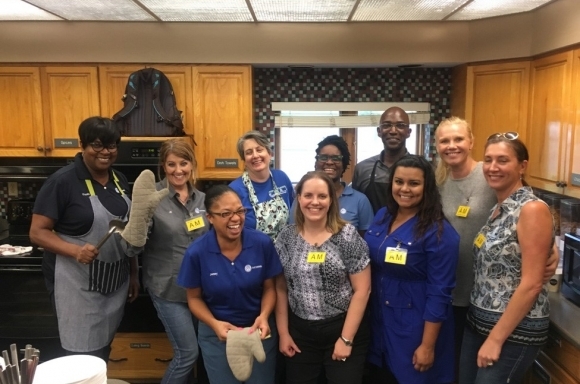 Additionally, as part of VWGoA’s commitment to encouraging community service, the company also annually awards employees who show an outstanding level of commitment and dedication to their volunteer projects during the Get Involved Summer of Service. The Get Involved Community Leadership Award winner, or winners, receives a plaque and a $2,500 donation made to a 501(c)(3) charity organization of their choice. This year’s winners were Bibiana Koch, OBD Analyst, TCC- Test Center California, VWGoA, who donated her Community Leadership Award check to the Ventura County Animal Services, and Chandra McLean, Internal Communications Senior Specialist, VWGoA, who donated her check to the Boys & Girls Clubs of Greater Washington Fairfax County Chapter. 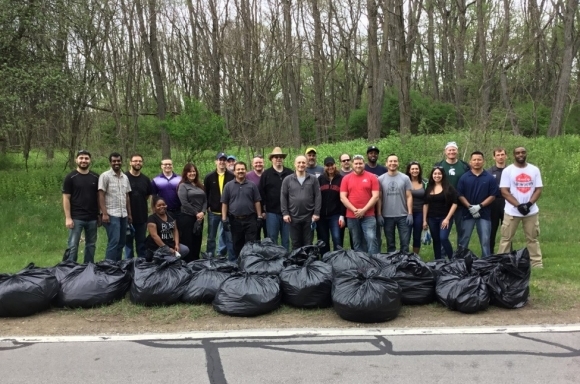 While this summer’s Get Involved Summer of Service, saw a record-number turnout for employee participation, the company also encourages employees to “Get Involved” year-round by supporting initiatives like matching employee donations and providing employees with a volunteer day, in which each employee has a paid day off to volunteer.